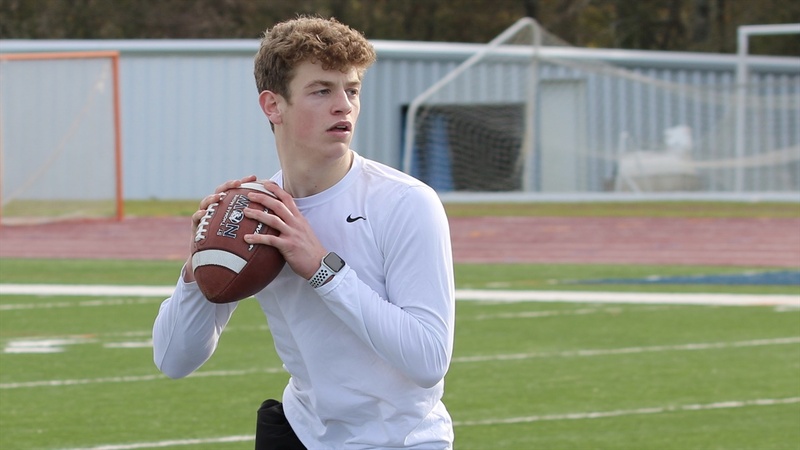 In the 7-on-7 world, the EPS Blaze sure seem set for years at the most important position, quarterback. 2020 LSU commit TJ Finley and 2022 phenom Walker Howard are two of the nation's very best for the next three years. Video and interview with Howard.